First making itself an official feature on Twitter, the hashtag quickly made its way across social media and has become essential in marketing social strategy. This is why #hashtags are so important! Hashtags are a unique way to search for specific terms and content on social platforms. Hashtags allow users to find many posts by other people that share the same interest, thus creating conversation. They are a great way to increase your presence on social media and make your content viewable by more people than just your followers. The best social media marketing companies in Kansas City use hashtags as a way to create engagement for businesses. Just like almost anything on social media, there are specific strategies to follow when using hashtags to generate more conversation. If used correctly and strategically, hashtags can improve your SEO and reach new audiences you never thought possible. Unfortunately many businesses don’t know how to use hashtags to their benefit, other than, say, SEO companies in Kansas City and an Instagram Ad company in Kansas City.  If you are a business struggling with using social media to its potential, contact us at Social: Managed today to help. As a leading SEO company in Kansas City and Google Ad company in Kansas City, we have the necessary tools and knowledge to track and measure your social media engagement.